Check out the official lyric video for Daughtry's love song "Battleships" off the band's fourth studio album "Baptized" released November 19. 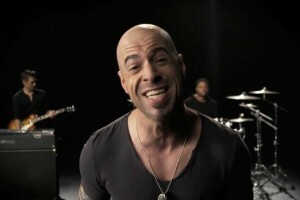 The music video for Daughtry's single Battleships has already been viewed 3,469 times since it was posted on Wednesday, April 9, 2014. The video belongs to the music genre of Rock.